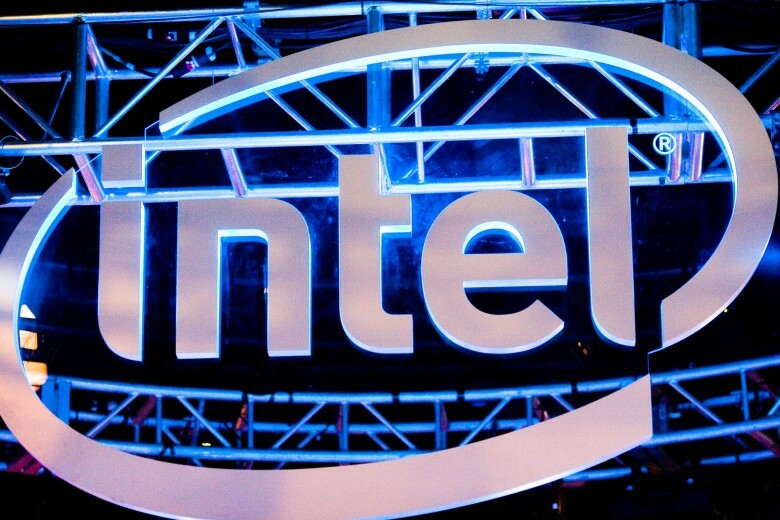 Intel says its chip flaw isn't a flaw. The critical design flaw discovered in the way Intel CPUs process information has reportedly already been fixed by Apple in a recent release of macOS. Apple’s fix came out at the beginning of December with the release of macOS 10.13.2. But according to one developer, the company has a few additional patches for Intel’s blunder in a current beta build. The flaw can be found in all Intel chips made in the last 10 years. It allows desktop programs to read parts of a computer’s protected kernel memory. This potentially gives malicious apps and attackers access to passwords, login info and other personal information. Developer Alex Ionescu posted on Twitter that Apple included a fix for the flaw in macOS 10.13.2. Another report from AppleInsider echoes Ionescu’s claim, citing other sources that say most of the damage has already been mitigated. Intel issued a statement today saying that the exploits aren’t limited to Intel chips — lots of other manufacturers’ silicon suffers from the same issue. Some early reports estimated that fixing the flaw will cause Windows and Linux machines to see performance slowdowns of up to 30 percent. Intel says the performance impact shouldn’t be major, though.